Parasitic Zoonoses are animal diseases that can be transmitted to people. The growing popularity of cats and dogs and the high rate of worm infestations can result in the widespread soil contamination from infected eggs and larvae. We offer advanced parasite control to help keep your pet and your family safe. 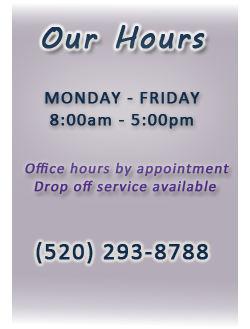 Copyright © 2019 Desert Hills Pet Clinic | All Rights Reserved.